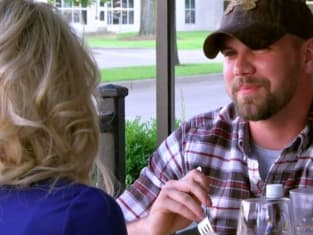 Did Leah manage to get Jeremy to spend more time with Addie? That was her plan on Teen Mom 2 Season 9 Episode 11 when she felt like he needed to start pulling his weight before it was too late. Meanwhile, Chelsea realized that she would have to make some changes to the visitation agreement with Adam's parents, but who was the one to plant the seed of doubt in her mind? Also, Jenelle tried to make her first weekend with Jace extra special. Use the video above to watch Teen Mom 2 online right here via TV Fanatic. Get caught up on all the action right now!